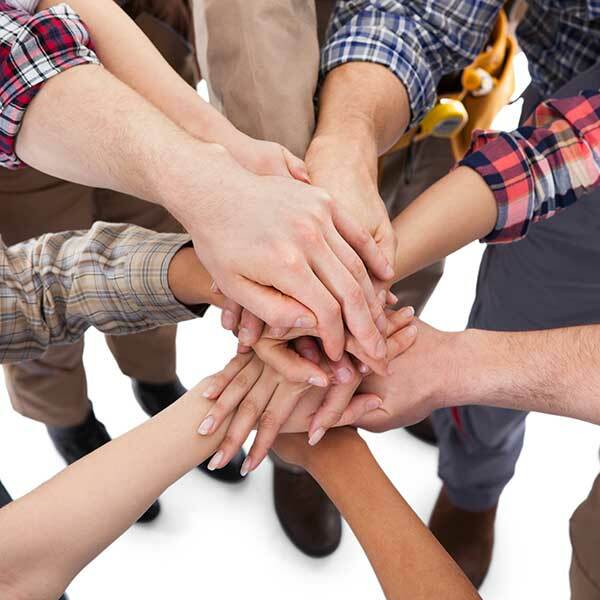 The technicians and staff at Wade Hatchell Heating & Cooling, Inc. are a dedicated group of individuals, working together as a team to ensure quality work and customer satisfaction. Wade Hatchell started Wade Hatchell Heating and Cooling, INC. in 1989. 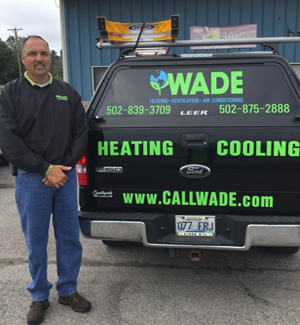 Wade has his Kentucky Master License in HVAC and has graduated from KCMA. Paul has been a member of our team since 1994. Paul began our team as an installer. 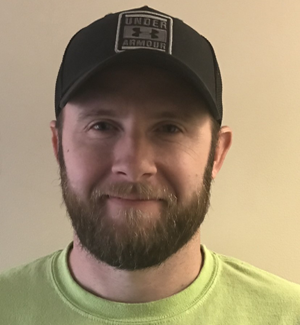 For the last 15 years he has been our Field Supervisor in charge of coordinating our residential and commercial installations for new construction and replacements with communications with our other team members and our customers. As a HVAC Journeyman Paul has proven to be one of the best in is field. When you call us for service Mike is one of the service technician you will see on your door step. 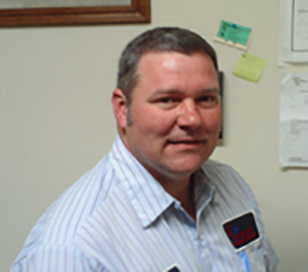 He has been servicing the Lawrenceburg and Frankfort area since he became a member of our team in 2004. He is a HVAC licensed Journeyman, NATE Certified and Carrier Factory Authorized Service Tech, for Residential and Commercial. He also can quote you on the replacement of your heating and cooling system. Jasmine has been with the company for over ten years. 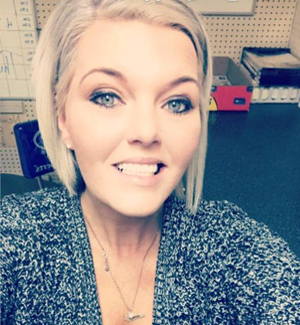 She is customer service oriented and performs all service scheduling and maintains the Service Technicians daily schedule as well as many other related duties. She is very knowledgeable in the HVAC industry. 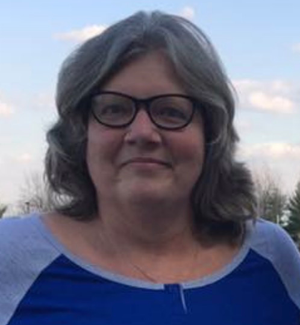 Vicky is one of the greeting voices you will hear when calling Wade Hatchell Heating and Cooling, INC. She began with Wade in 2009 as a secretary and is now our Customer Service Representative. She handles everything from scheduling estimates to placing orders. 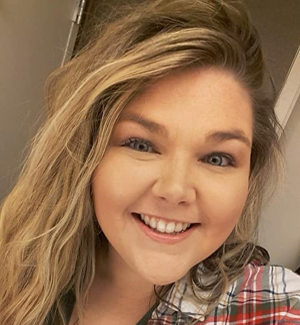 Ashlee handles accounts payable and receivables for the company. She began her journey with Wade in 2015 and has excelled in her position ever since. Ashlee is wonderful with time management and attention to detail.